The House of Lustau’s Latest Launch Aged in a Medieval Castle: Amontillado del Castillo 1/38 from Almacenista Antonio Caballero y Sobrinos. The House of Lustau, a leading producer of Sherry wines recognized for outstanding accolades, is introducing a new Amontillado to its Almacenista collection—Amontillado del Castillo 1/38 from Almacenista Antonio Caballero y Sobrinos. 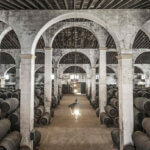 This 18-year-old Amontillado, aged in a limited solera of 38 casks located inside a medieval castle in El Puerto de Santa María, has already been praised by critics and its quality endorsed by international awards and accolades. With this new addition to its world-famous Sherry portfolio, Lustau continues to uncover extraordinary liquid treasures from the Sherry triangle. Bright amber color with coppery reflections. Intense aromas of hazelnut praline with elegant notes of candied orange zest. Nuances of varnish and cabinetry with smoked wood in the background. 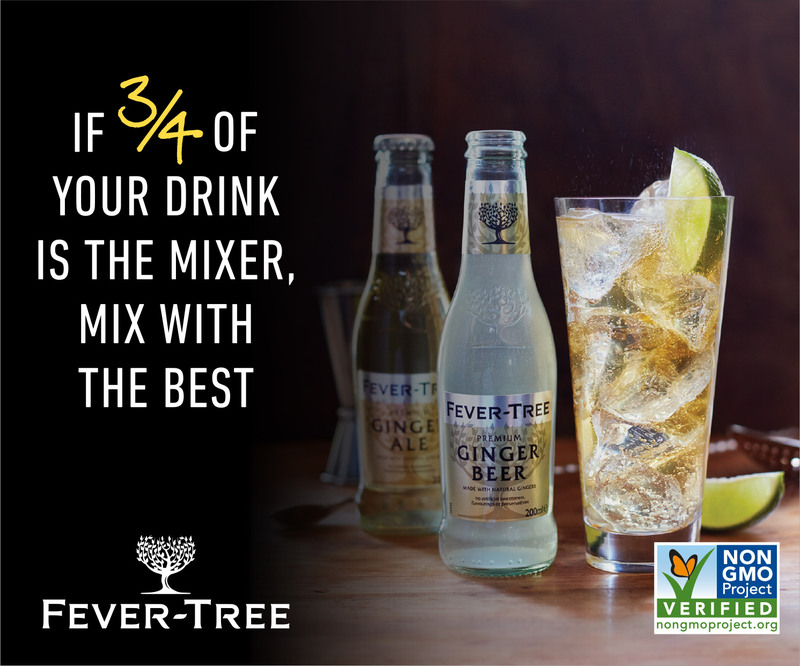 Dry, pungent and flavorsome, with a refreshing acidity. 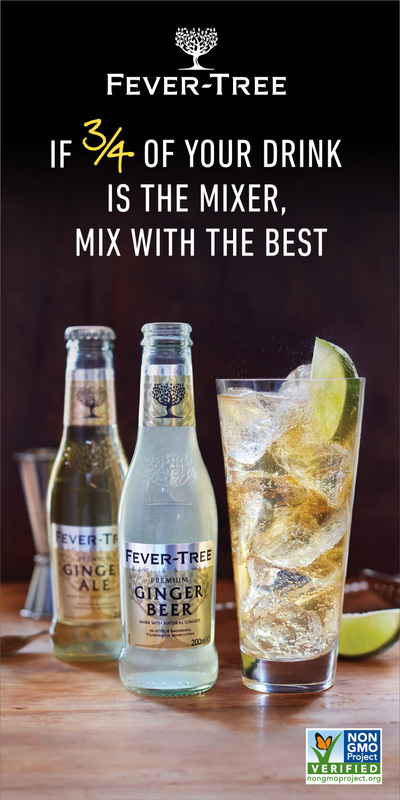 Enormously nutty with a delicious salty spiced touch and an extremely long aftertaste. Antonio Caballero ran the family business, a brandy distillery, in the 1870’s in El Puerto de Santa María. Antonio always expressed a passion for Sherry wines. At the end of the 19th century, he established a few soleras of Sherry which he cared for personally with devotion for over two decades. 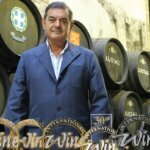 His nephews, “sobrinos” in Spanish, took over the business after Antonio retired and decided to continue his legacy with the Sherry wines. They increased the number of casks in the original soleras, starting to operate as almacenistas. In the 1960’s, one of Antonio’s nephews, Luis Caballero Noguera, moved the most special soleras to a very unique location, the Castle of San Marcos, a landmark building in the historic center of El Puerto de Santa María, where these Sherry wines have rested surrounded by a halo of history, culture and mystery ever since. The rich heritage of this Castle has not only shaped the history of this town, but also the history of Spain, witnessing crucial moments that changed the course of times past. Initially built as a Roman church, it was then turned into an Islamic mosque. With its current shape, the fortress is said to have been a temporary home to distinguished inhabitants such as King Alfonso X “the Wise” and the explorer Christopher Columbus. 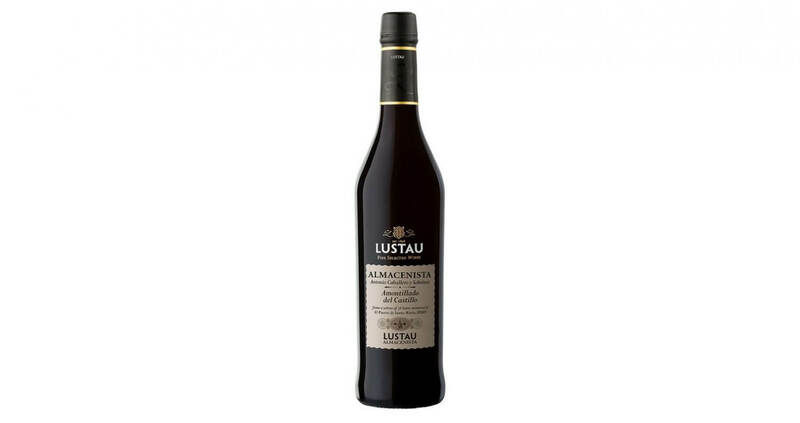 Almacenistas are independent entrepreneurs who have historically been producing and aging small stocks of Sherry which were usually supplied to larger commercial firms. The love and care for their Sherry wines is shown in their limited soleras of the finest and rarest Sherries. In 1981, Bodegas Lustau pioneered a revolutionary project: bottling small batches of characterful wines selected from boutique bodegas owned by independent sherry producers or Almacenistas. By displaying their names on the labels, Lustau gave these anonymous sherry artisans new prominence and recognition. 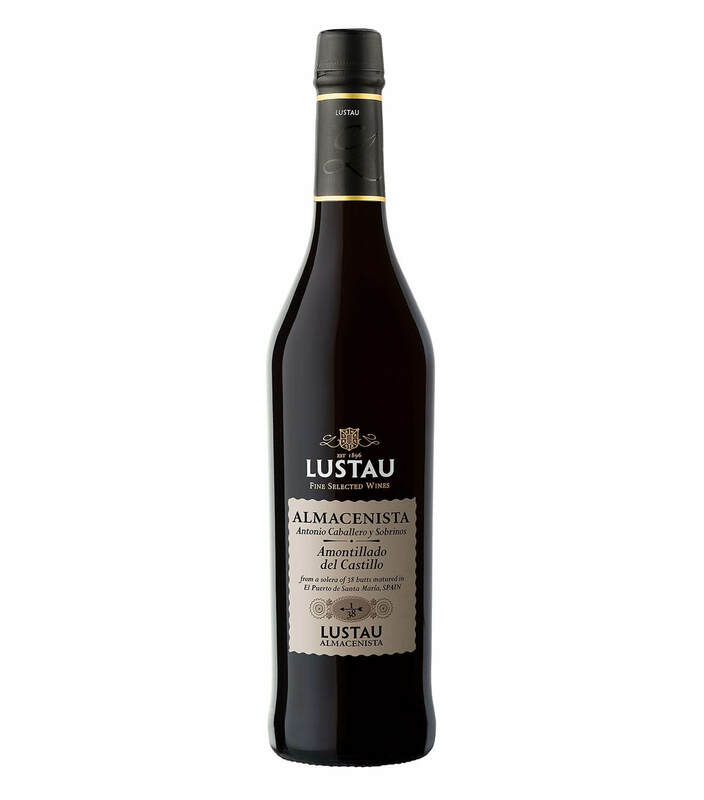 Today, Lustau’s Almacenista selection offers sherry lovers a unique opportunity to explore limited-release rare sherry wines originating from each corner of the sherry triangle and the possibility of tasting the liquid legacy of generations of passionate sherry craftsmen. The House of Lustau is considered a world-class benchmark for top-quality wines. 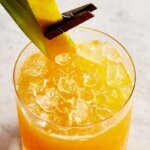 Lustau’s philosophy has remained unchanged since its inception in 1896: to provide consumers with the widest and most select range of sherries, brandy, vinegars and vermouth. In 2015 Bodegas Lustau was the most awarded Spanish winery and 8th in the world. Fore more information, visit Lustau.es. 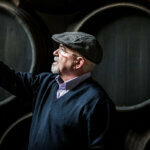 The House of Lustau Embarks on Year Two of Certified Sherry Wine Specialist Course in the U.S.